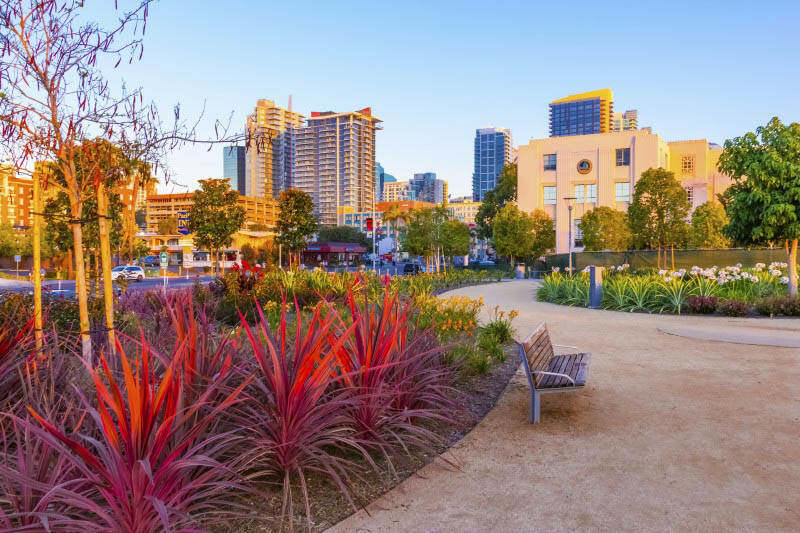 Residents of our independent senior living, assisted living, and memory care communities love this welcoming city. In Monterey, CA, people value the good life, from outdoor events and year-round festivals, to exceptional healthcare and recreation. 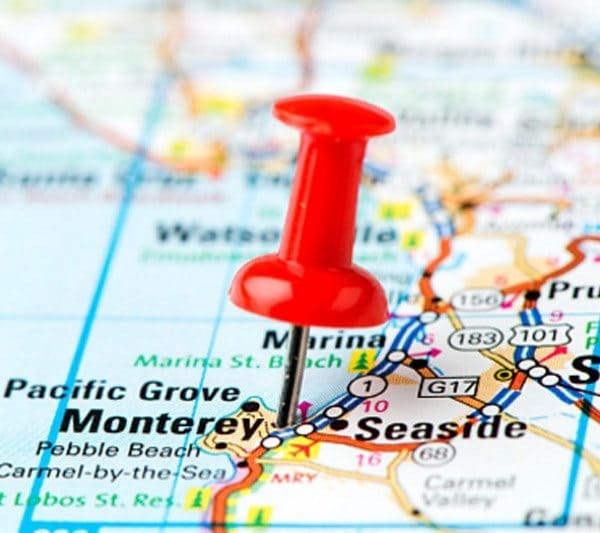 We offer senior living near the Del Monte Center in Monterey. 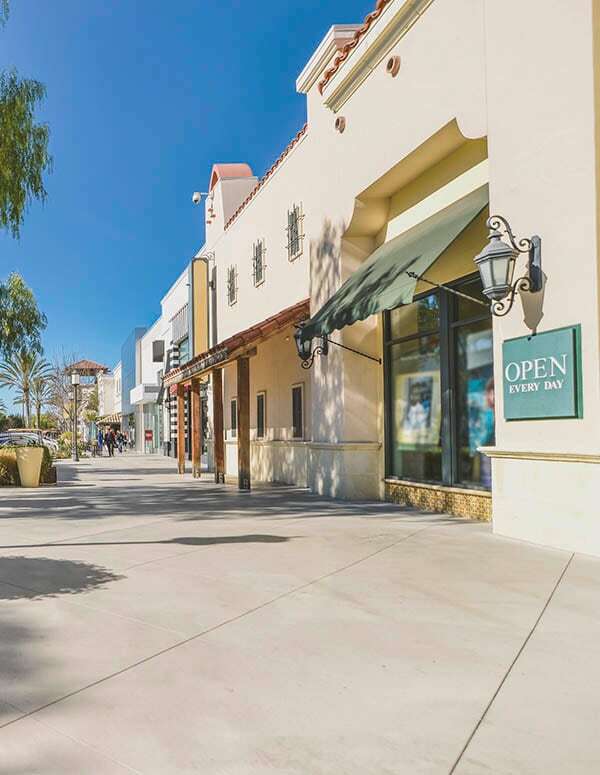 This new community is located near some of Monterey Peninsula's premier residential neighborhoods.